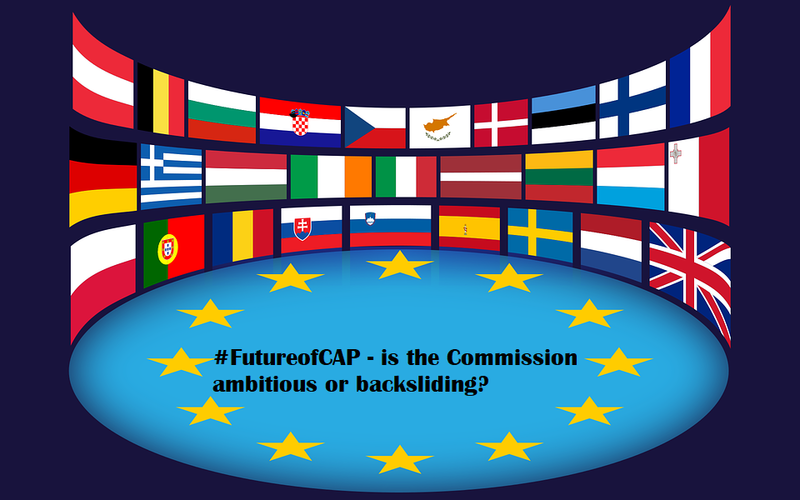 HomeLatest from key partnersFuture of CAP – is the Commission ambitious or backsliding? Here we round up some recent perspectives on the Commission’s CAP proposal. This includes a summary of the 18 months of work that went into the document(s); concern over capping backsliding; a briefing on conditionality; which member states want to keep the cash as it was, and an Urgenci (CSA) and Birdlife perspective. Tassos Haniotis is Director of Strategy, Simplification and Policy Analysis at the European Commission’s Directorate-General for Agriculture and Rural Development. As such, he has been deeply involved in the process of building the Commission’s proposal thus far. Here he summarises the last 18 months of work on #FutureofCAP in one handy post. In this, he emphasises the Impact Assessment (AI) that helped put a structure on the legislative proposal. (Full legislative proposals are here: CAP Strategic Plan 2018 EN)) . These three overarching imperatives are what lead to what he calls the shift “from compliance to performance” which enabled a shift in financial supports towards smaller farms, he claims. He adds that this will not negatively impact overall farm income to the extent some have predicted, because “models tend to over-estimate negative income impacts.” Also suggested is the idea that the mix of mandatory and voluntary measures, and the mix between EU, national and farm level will get the balance right – that’s the balance between an overall, achievable big picture climate and environment targets and a more results-orientated, bespoke and apt targeting for the meso (state) and micro (farm) levels. As a quick aside, we hear a lot about cross-compliance, but little about what’s actually involved. So, here’s a link to explain and an image that lists all the elements. Clearly, much of cross-compliance is just the basic rules for farming, and, as Alan Matthews showed in 2014, there is some logic in localising and nuancing the implementation and interpretation. If however this is what is to replace something as significant as greening, it will need considerable strengthening. Then again, as our own Samuel Feret made clear some weeks back, there is a lot going on with the modernising Macron government, which meanders between rupture and routine regularly. In recent weeks, a number of perspectives have emerged on what CAP does or should do. Here’s the CSA – Community Supported Agriculture – movement’s position, as represented by Urgenci. 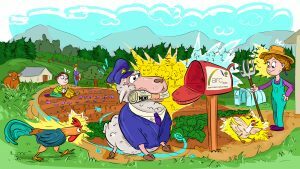 Taking a stance somewhat similar to that brought forward by the #EU3F IPES Food event, the network states “the time has now come to create a New Common Food and Agriculture Policy in Europe”. Three specific areas are put forward. Support the creation of Local Food Policy Councils that can serve as development laboratories for agricultural and food projects in specific regions. There is an urgent need for support of networks of solidarity-based partnerships in agroecology. 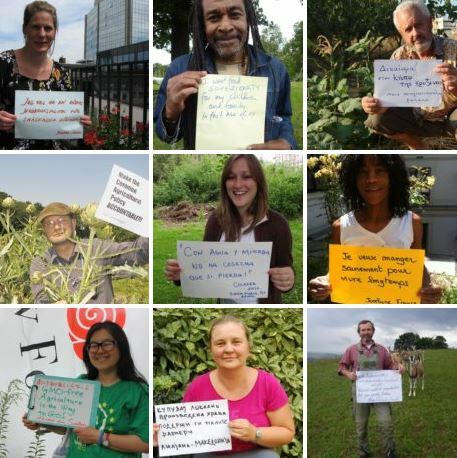 Direct support for diversified farms that are committed to local and solidarity-based partnerships between producers and consumers…This could consist of linking some financial support from the CAP to the practice of direct sales or short supply chains. 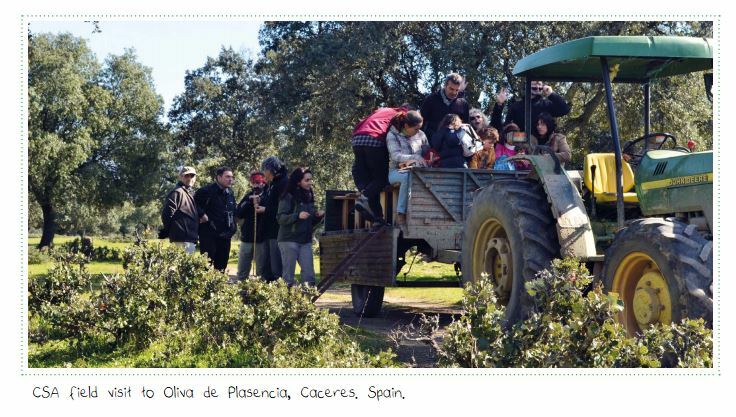 There is a need for stronger support for participatory research programmes involving farmers and committed consumers through EU structural funds. We do not have sufficient funding to protect nature, with cuts to dedicated environmental cash and to ringfencing (e.g. from mandatory greening to voluntary eco-scheme). Climate spending will not be real money spent on measures for climate. 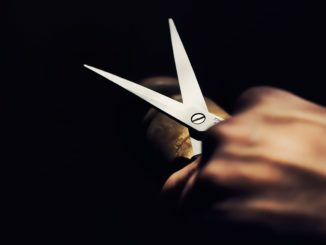 The new programming structure, although good in its intention, risks becoming a Member State free-for-all. The new objectives and indicators are not specific enough. The old system (of pillars and limited modulation) remain strongly in place. Capping will probably be ineffective. Involvement of environmental authorities remains weak. It seems then, that the positivity of our opening contributor Tassos Haniotis isn’t shared – by anyone. 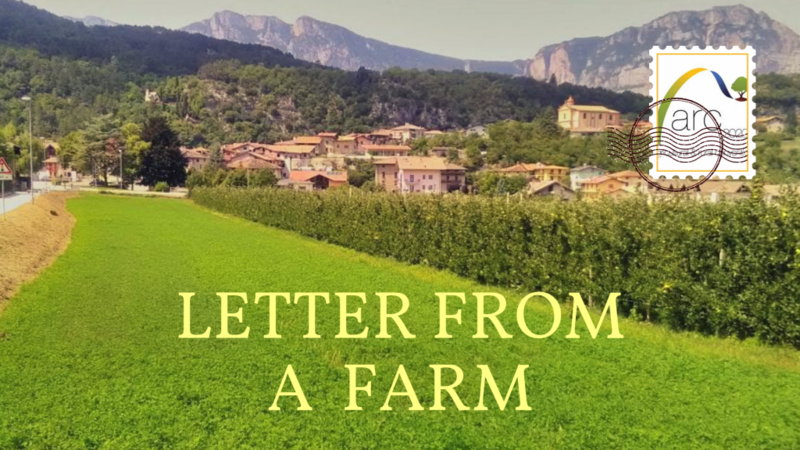 This interview with an organic farmer and Green/EFA MEP Thomas Waitz is a very handy introduction to the CAP.